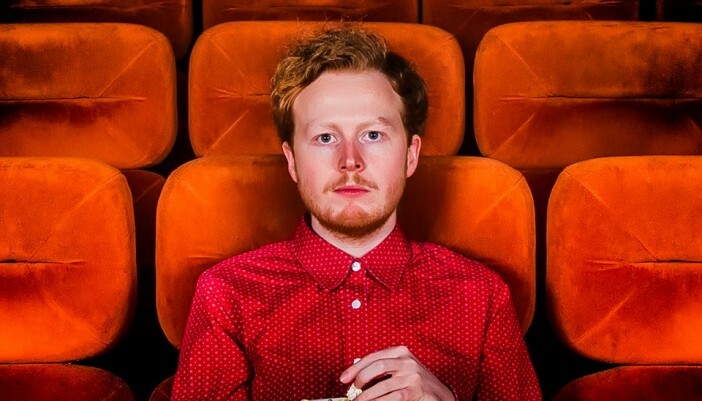 Our artist of the week this week is Liverpool based singer/songwriter Ali Ingle. We were drawn to the sparse production of his track ‘Yours Alone’ creating space for long phrases and interesting vocal melodies. Instrumentation is a nice mix between acoustic Bon Iver style guitar crossed with a more MGMT style electronic element. Jack Savoretti to select the Richer Unsigned Best of July playlist Best of July and more!